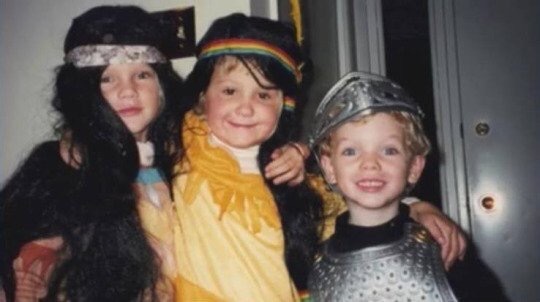 Taylor Swift is always surround by her family! 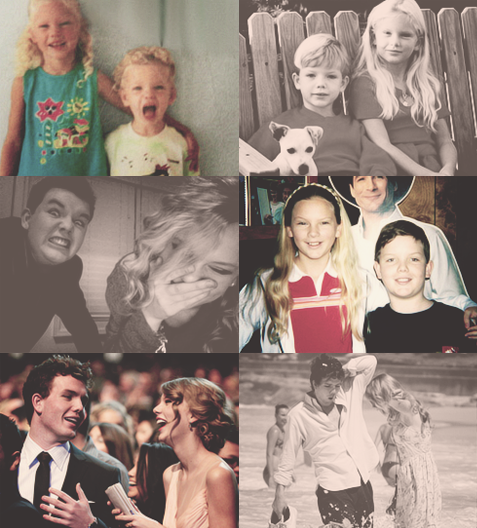 It’s actually commendable for her to constantly be including her younger brother, Austin in all of her activities. They often travel to the same cities together and even overseas when Taylor has been on tour! Although we don’t see much of him here in the photos, Austin is accompany Taylor on a night out in Los Angeles. Austin is making quite a name for himself as well as he has been acting in movies recently! This is one unstoppable family! 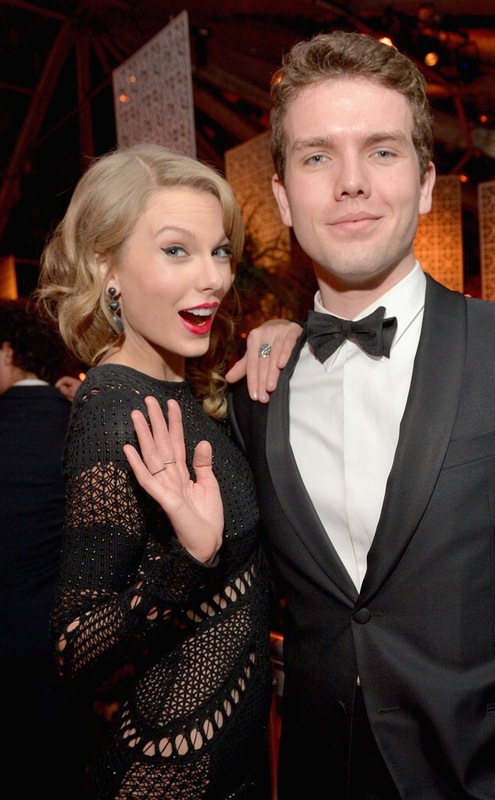 PHOTOS: TAYLOR AND AUSTIN SWIFT IN L.A.
Who will win? Swift or Swift? Tuesday, March 22, 2016. Taylor Swift seen leaving a Doctor’s office in Beverly Hills, CA. Hopefully it was just for a routine check up! Still she is beautiful wearing all black which has been her go to color of late. It’s Spring now, so hopefully we will be seeing some lovely pastels soon! Plus with Easter right around the corner, there are bound to be some more great videos! Remember last year? Hoping for another fun Easter egg hunt!